2. It should be paid 100% at first. It will be refundable when the order quantity is up to 100K pcs. is up to 100K pcs. 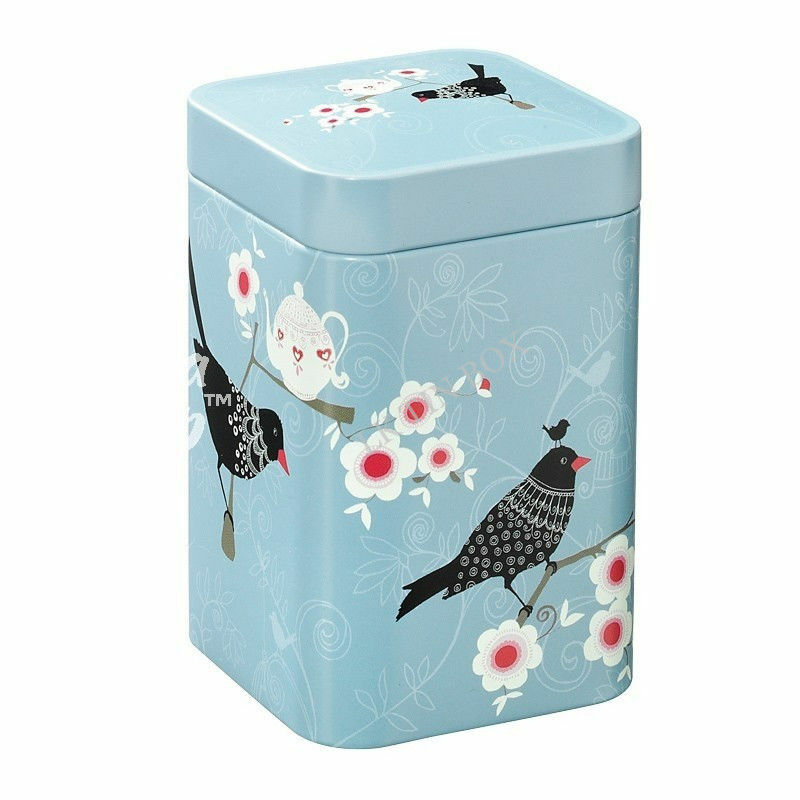 1.Gift boxes: Gift/game card tins,Coin/money tin boxes,Christmas tins,Tin mailbox,,Easter tin items,Valentine gift tins,Cigarette tins case,Tin ashtray,Candle tins,Coaster tin set,Watch tin case,Bandages tins,Tissue tins,Tin tea set,Watering can etc. 2.Food cans:Chocolate tins,Biscuit tins,Candy tins,Cake tins,Mint tins,Sugar tins,Coffee tins,Wine tins,Tea tins etc. 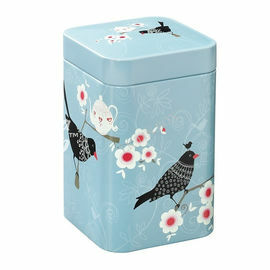 3.Stationery tin items: Tin pencil case,Pen holder,Glasses case,Pencil sharpener etc. 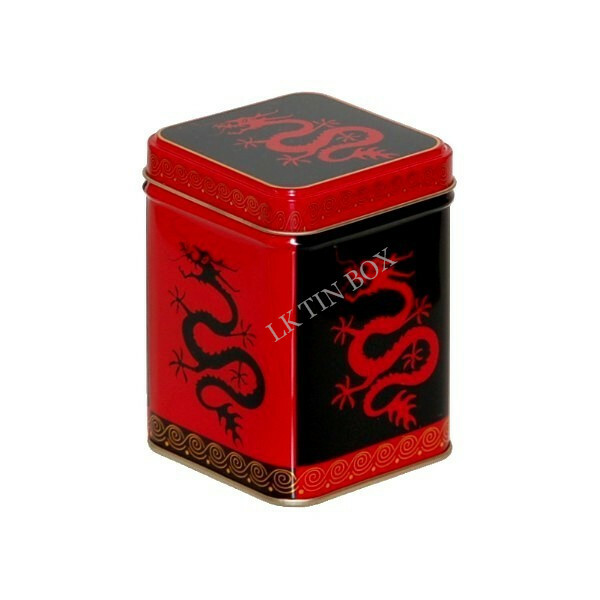 4.Tin shapes: Rectangle & square tins,Round tins,Heart shape tins,Oval & Lozenge tins,Unique tins etc. 5.Others: Lunch tin box,Aluminium cans,Multimedia,CD & DVD tins,Tin sign board,Tin tray,Ice buckets etc.